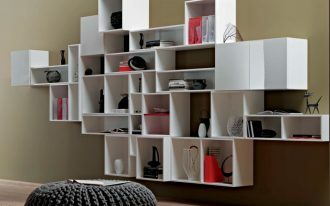 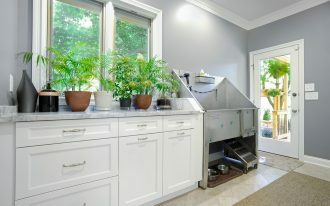 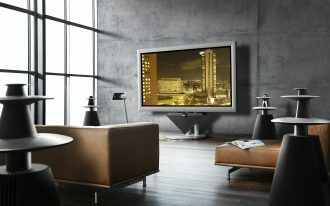 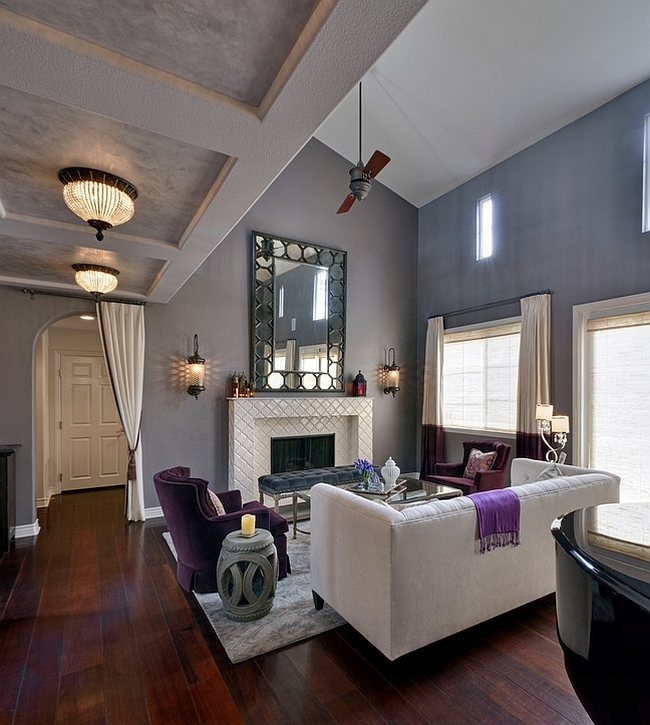 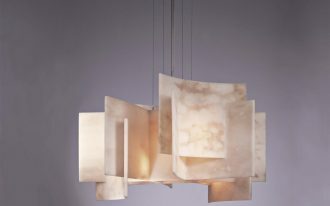 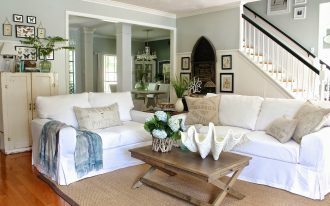 Modern living room designs with sleek and unappealing detailings are most likely not for some individuals. 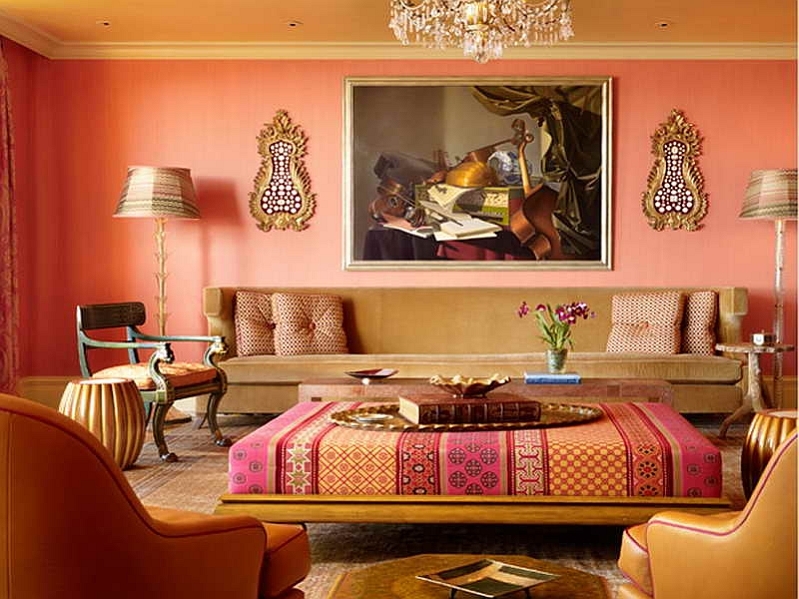 If that’s the case, there is one style that remains special and exclusive for its exotic and colorful charactetistic, Moroccan style. 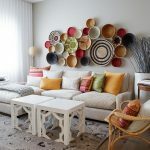 It has been long known that Morocco has its own place in people’s heart for its rich and inspirational culture that can obviously be seen through its architectural and artworks. 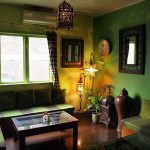 No wonder that Moroccan style is applied in designing a space, like Moroccan living room that will bring excitement and magical experience. 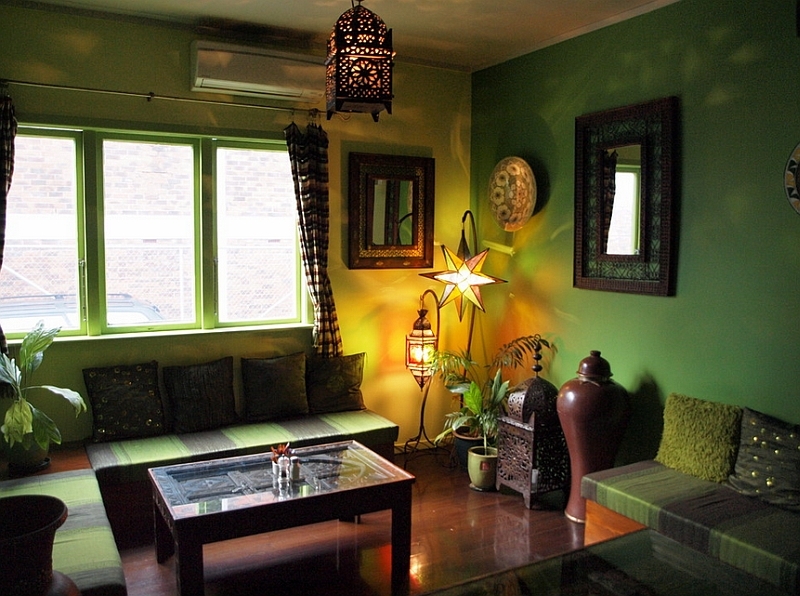 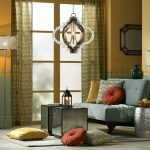 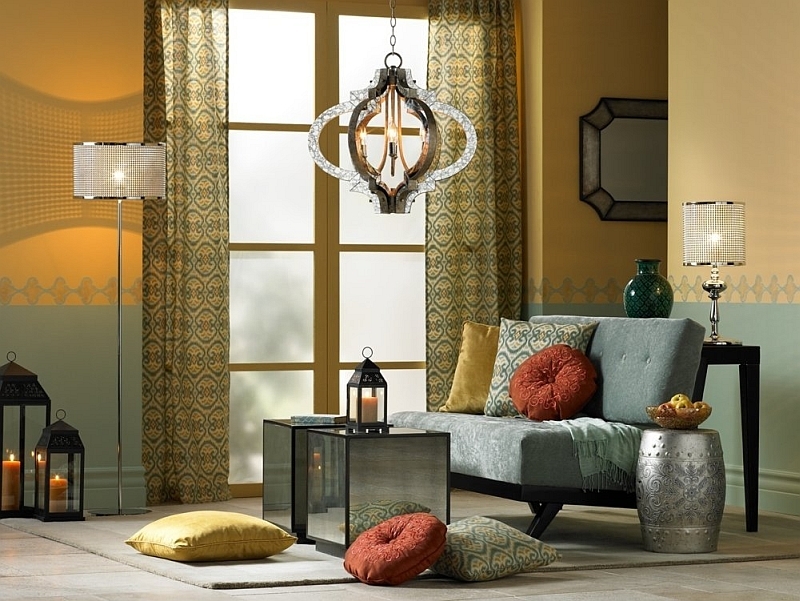 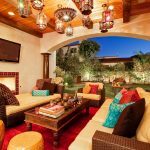 Crowded with vibrant colors, exotic patterns, and beautiful lantern lights, Moroccan living room is a great choice for individuals craving for different ambiance. 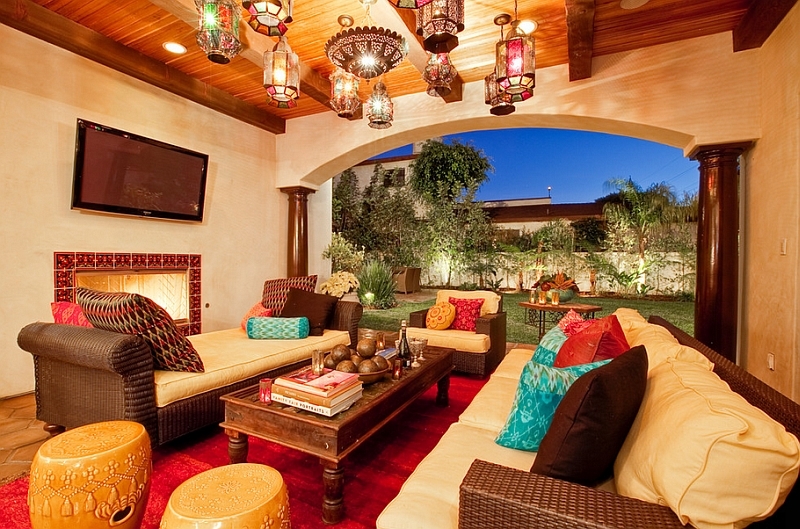 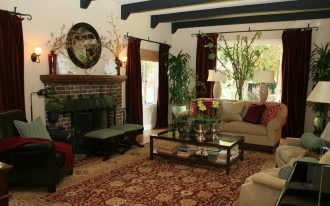 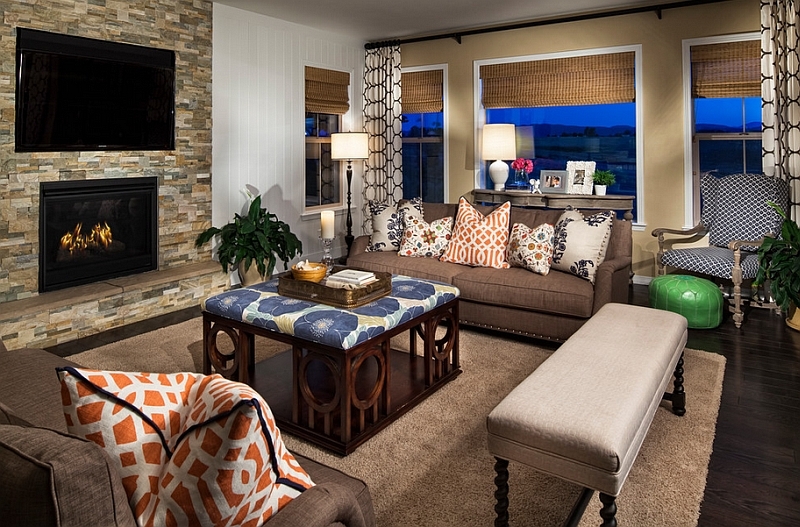 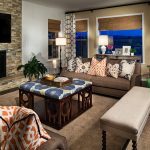 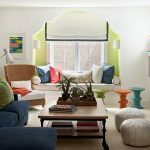 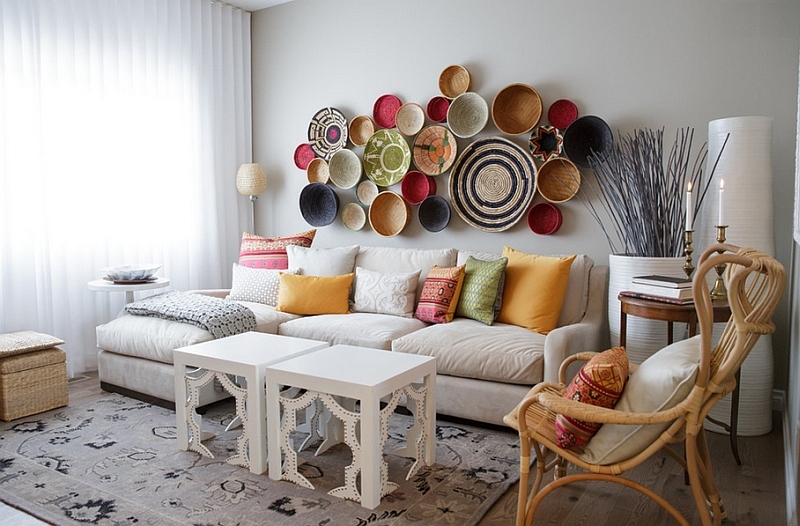 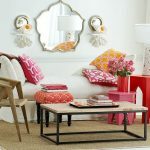 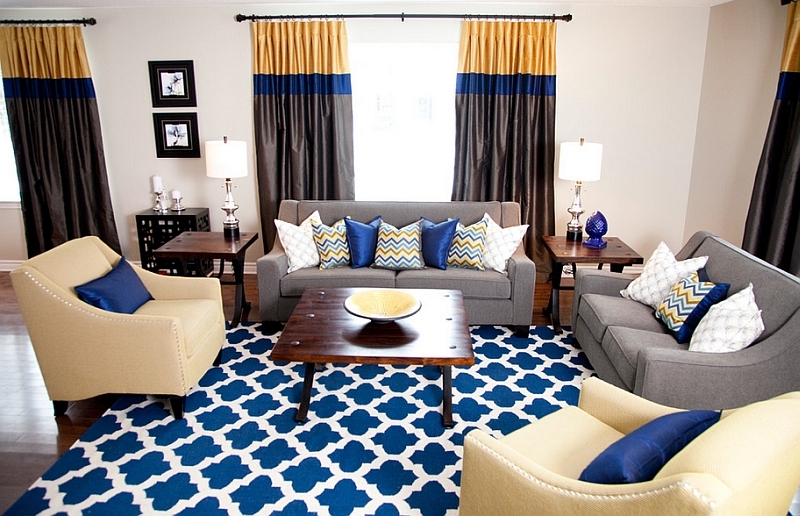 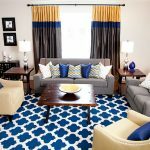 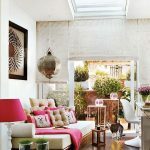 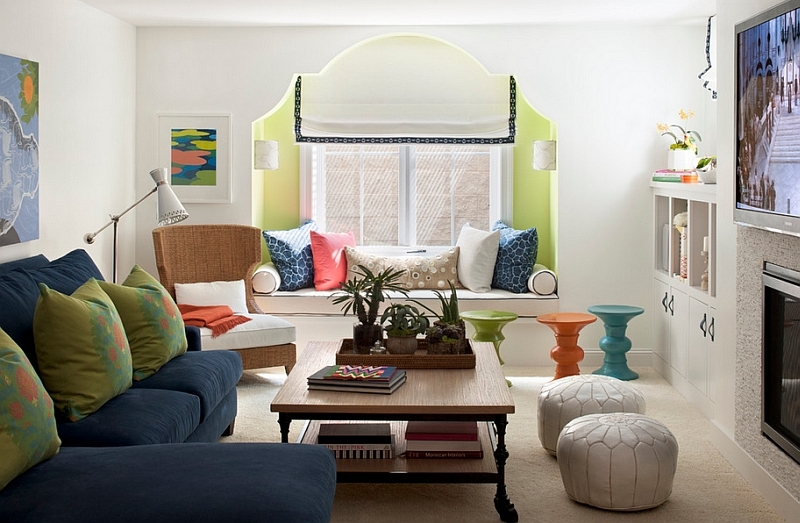 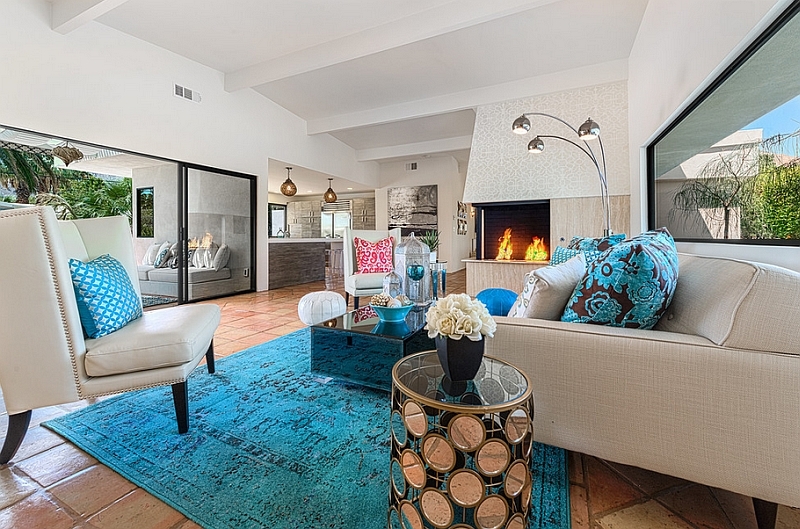 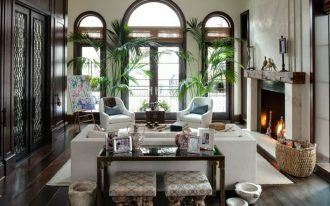 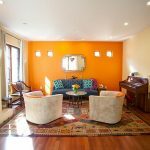 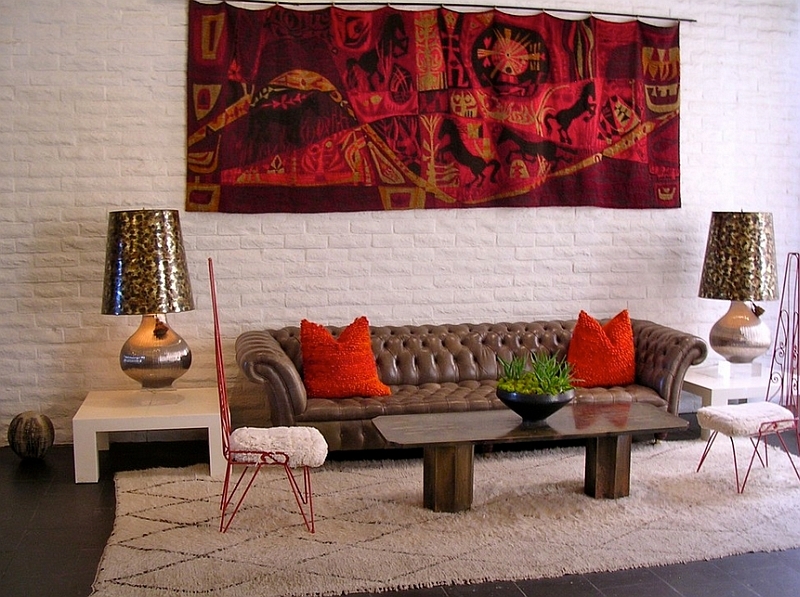 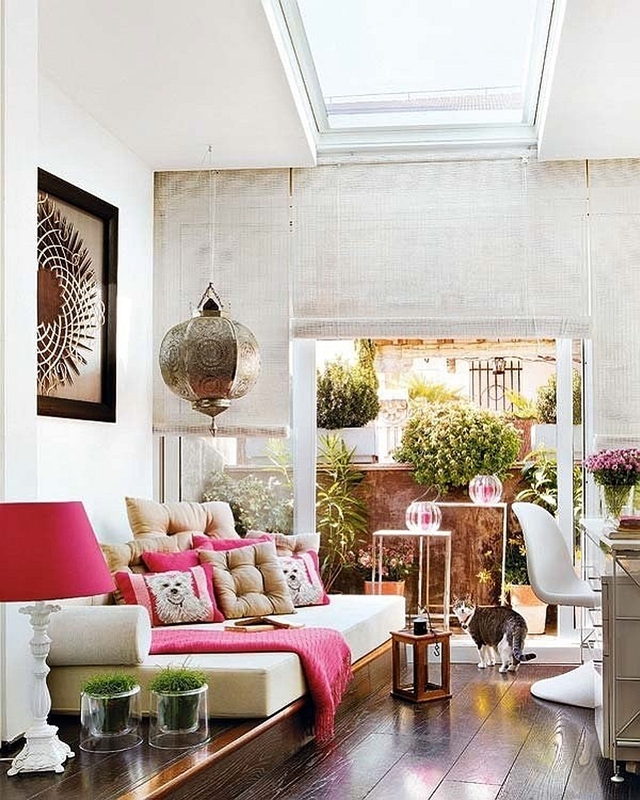 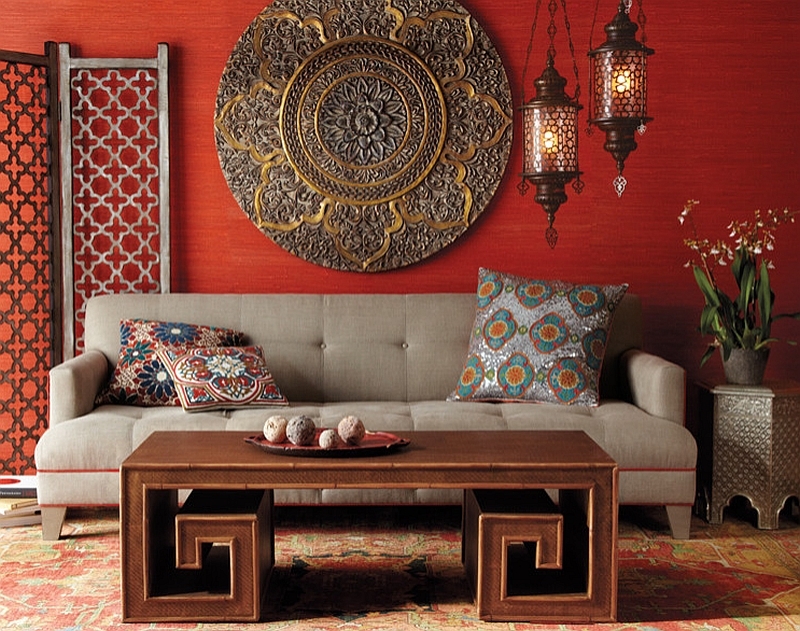 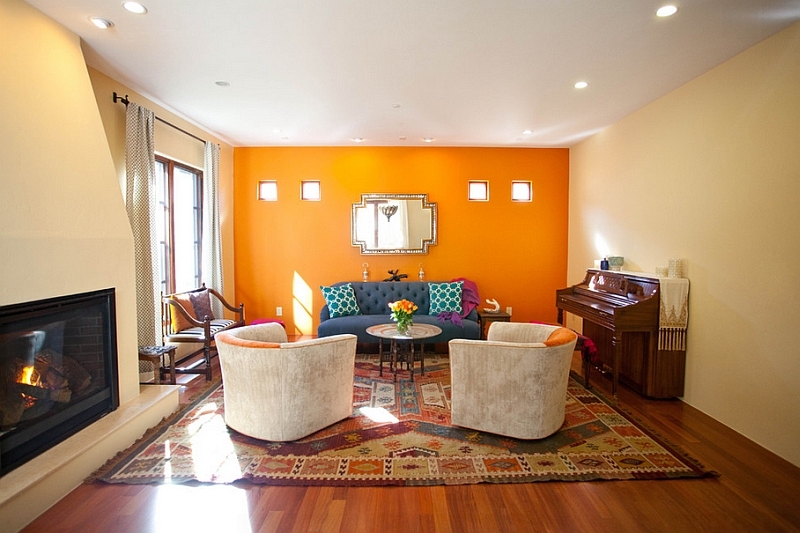 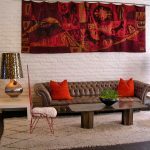 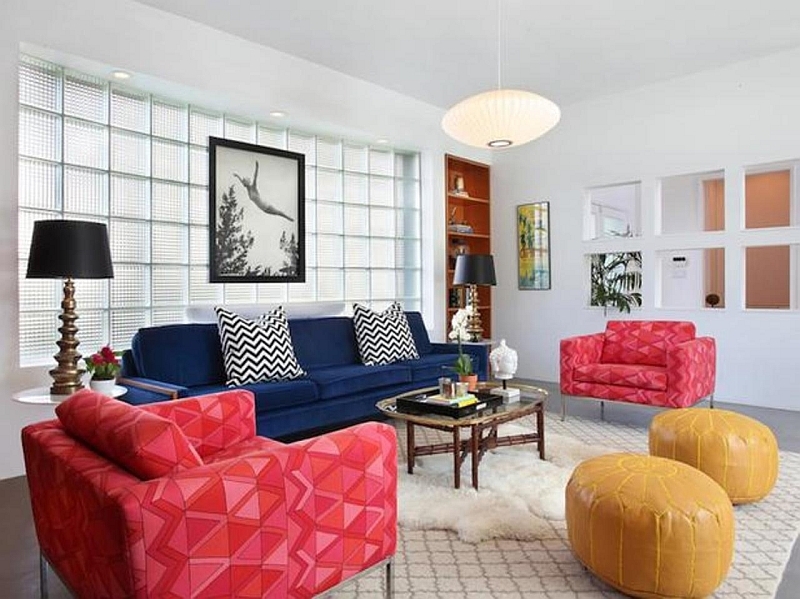 Mix-and-matching the style to create personal Moroccan living rooms can also be done. 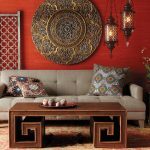 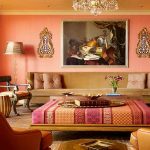 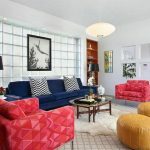 For inspirational ideas, below is a collection of stunning Moroccan living rooms that may steal the heart away with its incredible marriage of Morrocan spirit with the contemporary feature.